Having a home that’s built for entertaining is something that most people want. After all, what’s the point of having a beautiful home if you can’t have friends and family over to enjoy it? 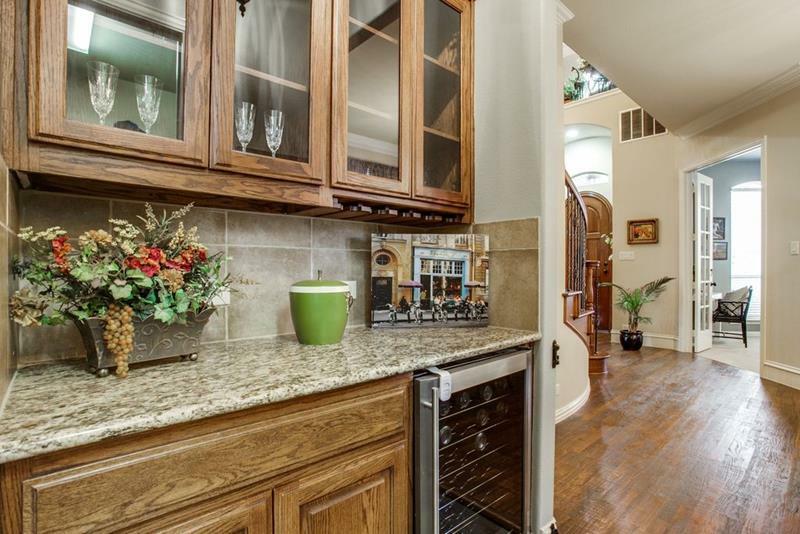 And, when it comes to making a home that’s perfect for entertaining, there’s one thing that people want more than any other… No, we’re not talking about a beautiful center island for your kitchen with plenty of room for seating… That’s a given! We’re talking about a home bar! Whether you put one together in a finish basement or include one as part of your home’s living room or family room design, the home bar is always an enjoyable thing to have. After all, can’t you see yourself pulling up to that bar after a long day on the job, mixing yourself a cocktail, and then sitting back to enjoy your favorite television show? Yeah, we thought so! Now, if you don’t already have a home bar, then perhaps it’s time to make one! 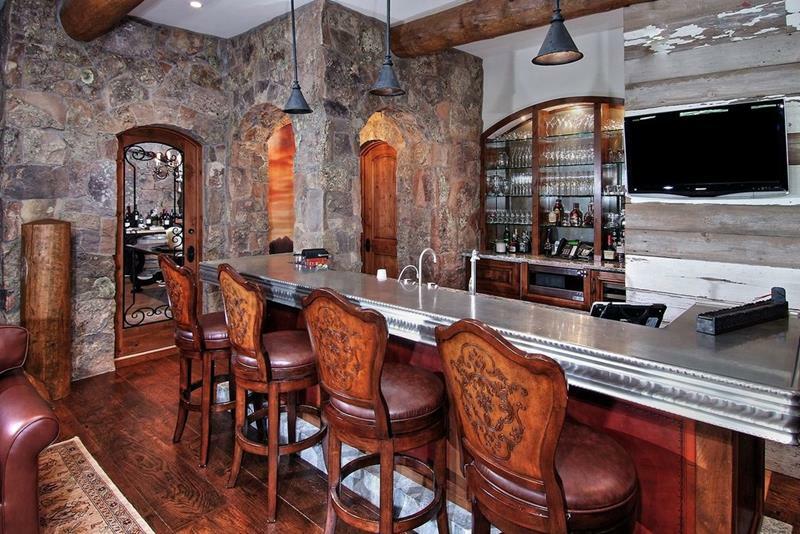 With that in mind, check out the 20 home bar designs that we’ve pulled together below. Each on is amazing, and anyone of them could be the perfect addition to your home (and life). 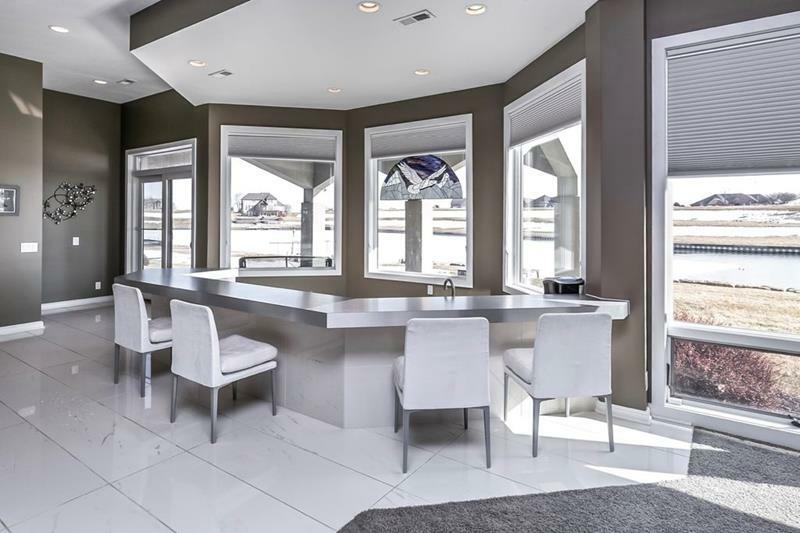 There’s a lot to love about the eye-popping design of this home bar, most especially that silver bar top! 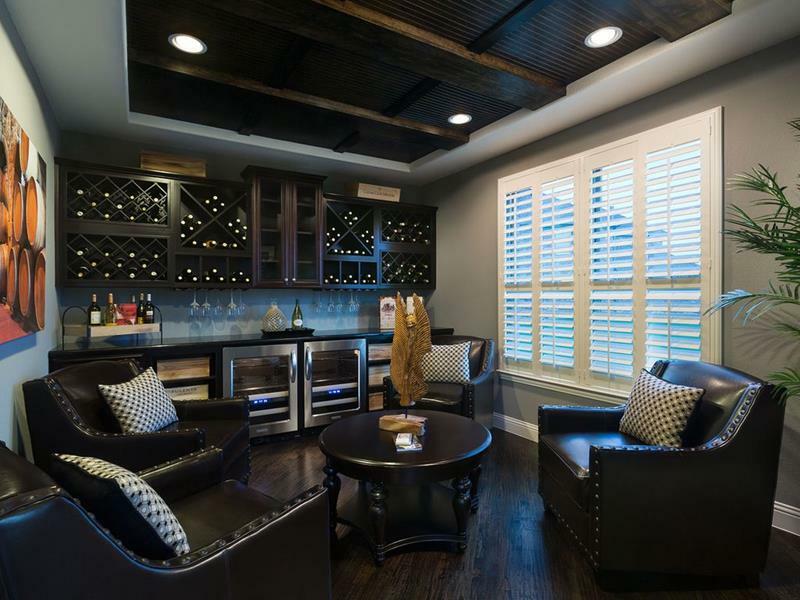 While home bars typically are built into other living spaces, sometimes they create their own living space. Those who are fans of sleek and minimalist contemporary designs will love this gorgeous home bar. 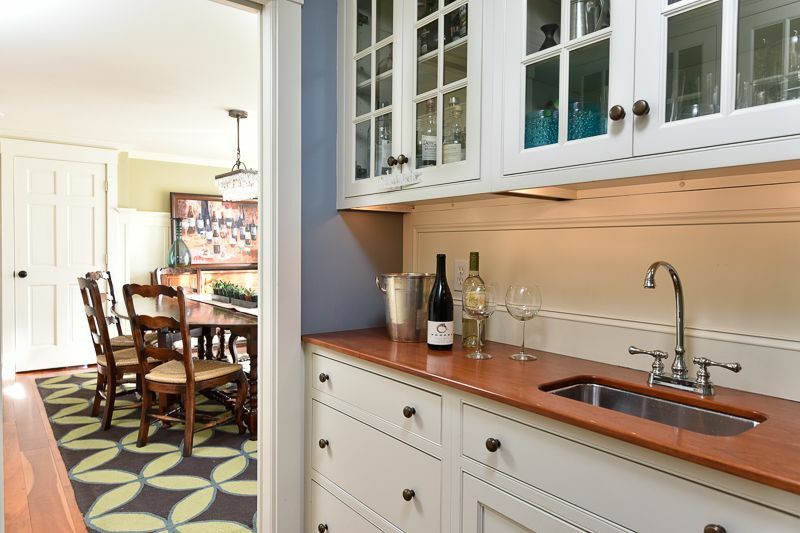 Even as small and tucked away as this home bar is, there’s still plenty of room for a wine cooler! 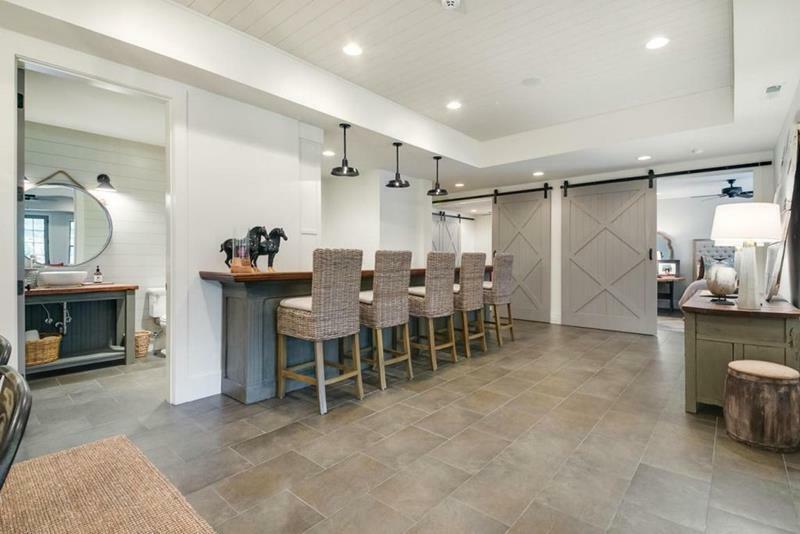 Those who are fans of the farmhouse style of design will find plenty to love about this charming home bar.